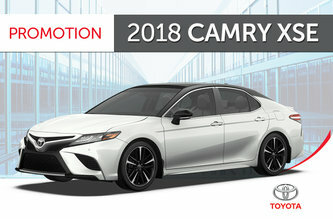 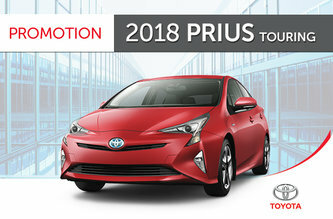 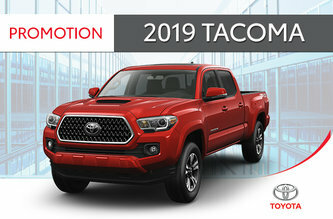 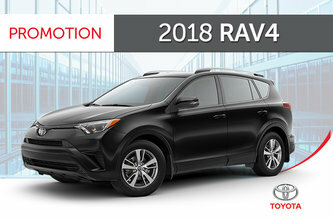 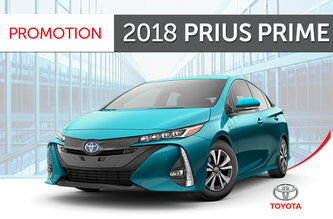 Toyota Magog | Toyota Sales promotions in Magog. 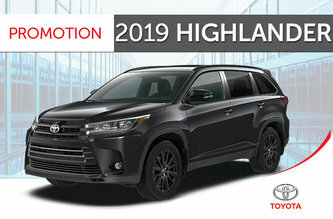 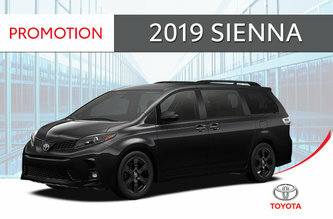 Toyota Sales Promotions & special offers in Magog. 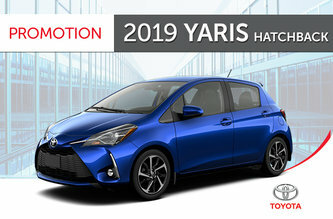 Your Toyota Magog dealer presents the best offers throughout the year. 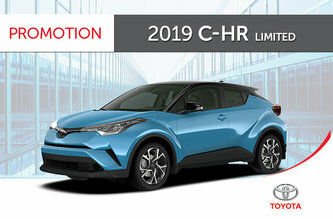 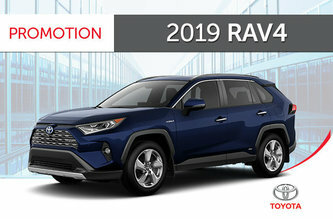 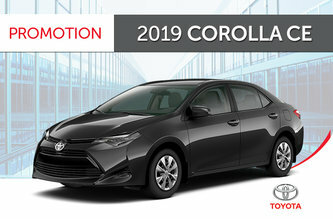 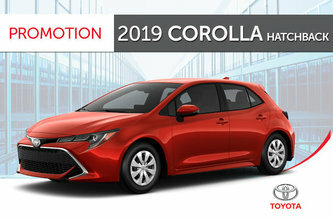 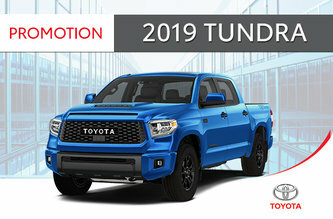 Save on Toyota vehicles as well as on automotive products, accessories and service with monthly offers from the manufacturer. 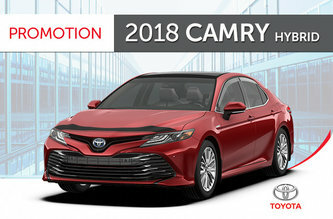 Toyota Magog promises to regularly update the "promotions" section of its website to maximize your savings at any time with the most recent and interesting offers.